A select group of Verizon, government and business accounts holders were invited to finally upgrade their Motorola XOOMs to 4G LTE. Those initial members that sent off devices immediately, are now receiving them back (nice 5 day turn-around). 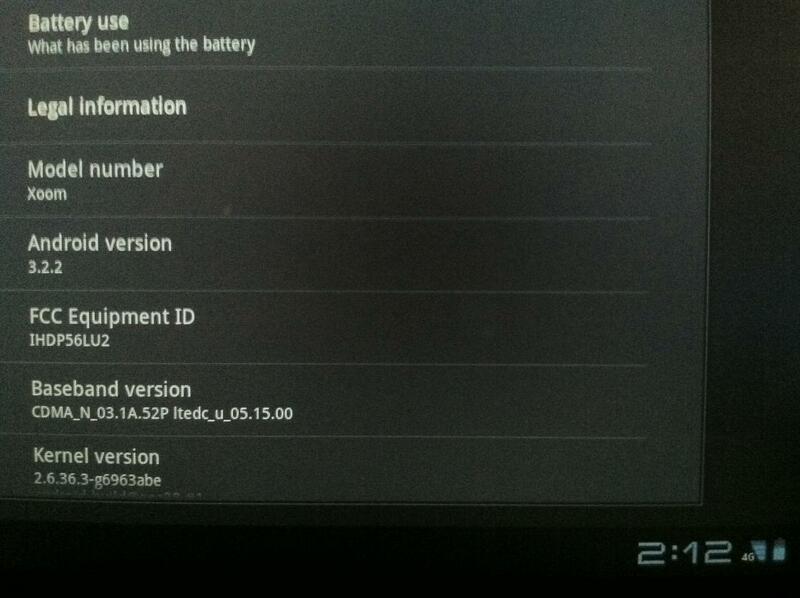 Android 3.2.2 comes installed along with the most important part, the ability to connect to Verizon’s 4G LTE network. Check out that lower left corner in the shot above – sweetness to our eyes. Shouldn’t be long now before we all get the chance to upgrade.